Hub ready for fitting out! Home › Hub ready for fitting out! 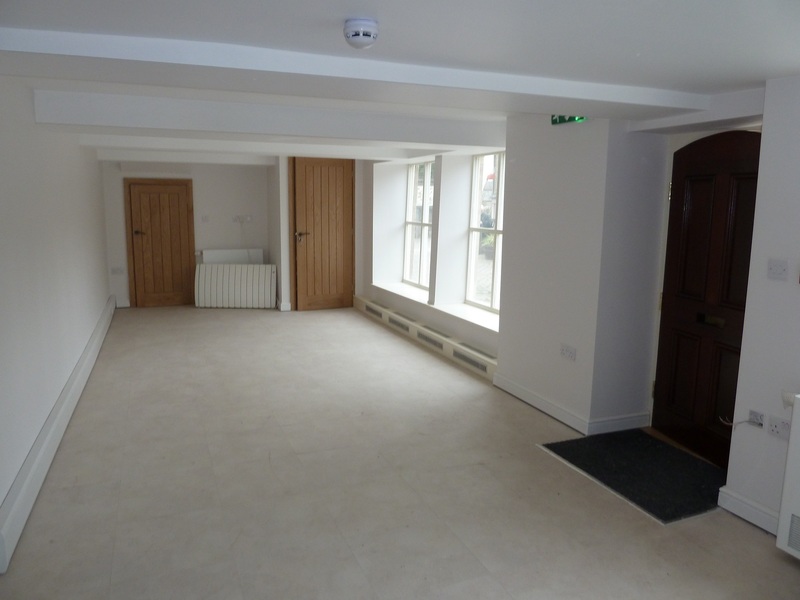 Now that building works at the Old School are all but completed, the parish council’s Hub Steering Group has heard that work can now start on equipping and furnishing the new Hub. We have plans to fit out the Library downstairs with new shelving and a purpose-built desk unit, then we can start to move the book stocks back in again from the temporary cabin and from storage. 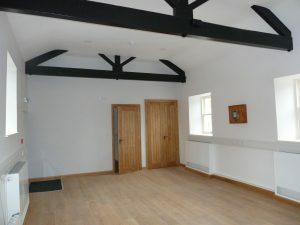 Meanwhile, the upper floor is to be equipped with furniture for small meetings and drop-in events, and with computer facilities for public use and to access the village archive.